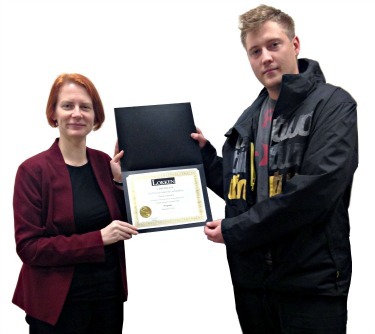 Edward has completed Lokken College’s Certified Industrial Personnel program and he is now employed full time. Congratulations, Ed! “My time at Lokken College was a valuable learning experience. 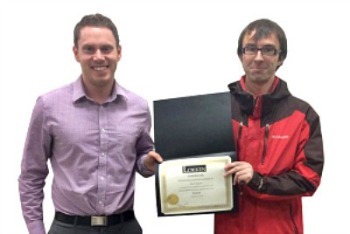 The staff helped lead me on a new career path.” -Brett, a graduate of Lokken College’s Certified Industrial Personnel (Apprenticeship) program.